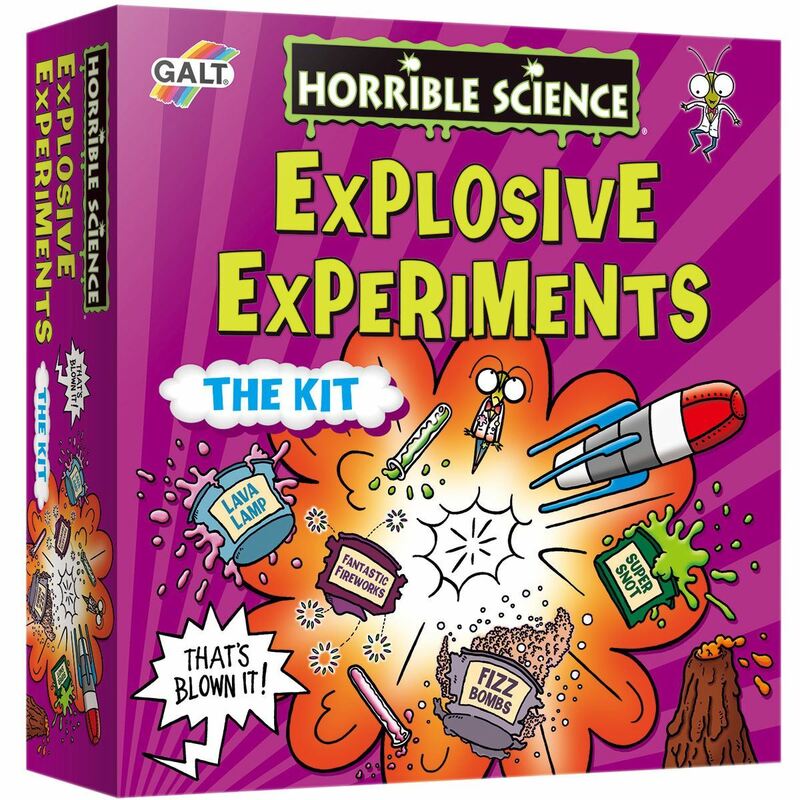 An explosive STEM science kit to blow your mind! 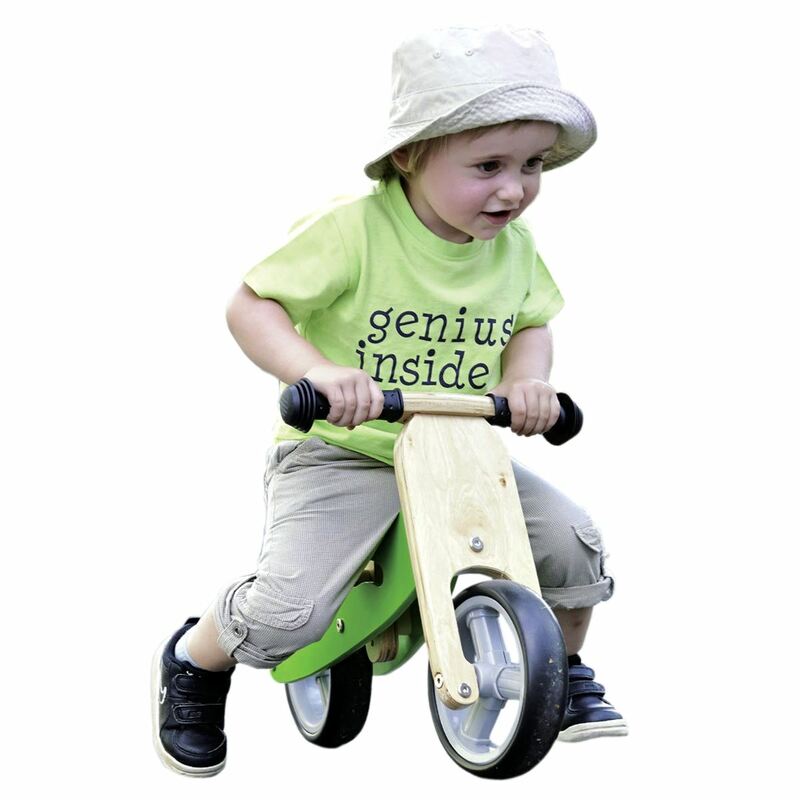 Science at its most fun with these 6 awesomely eye-popping experiments! 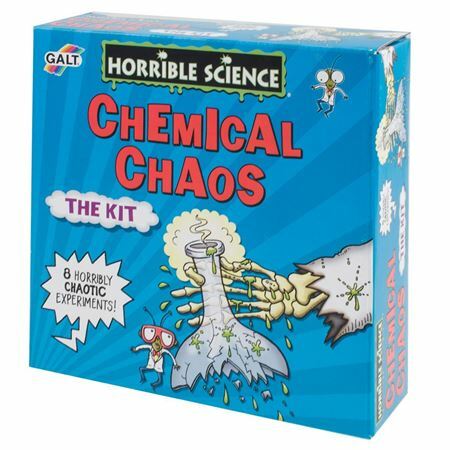 With chemical chaos, fatal forces and explosive science this incredible STEM science kit will blow your mind. Create a volcano, make slimy snot, fire a rocket and more. 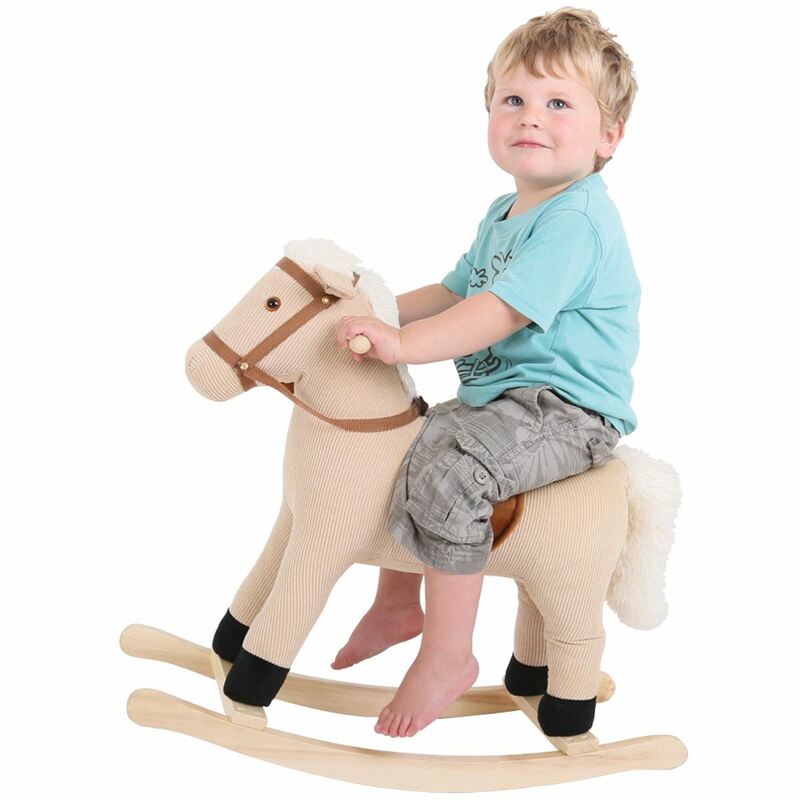 All included but also requires easily obtainable household equipment and ingredients (vegetable oil, salt, vinegar, glass bowl, bike pump & adapter and an adult assistant). 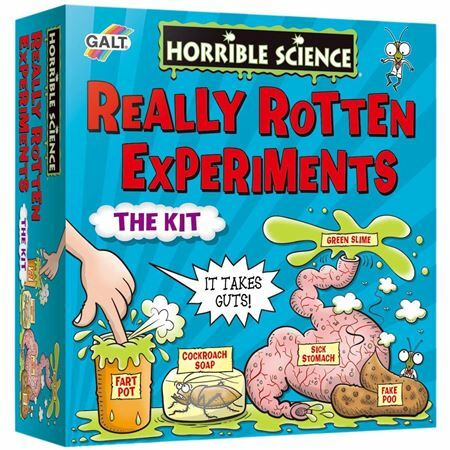 STEM science Kit, based on the best-selling books in the Horrible Science range. 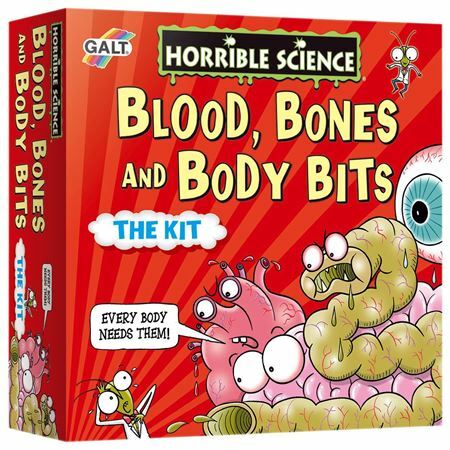 Investigate the workings of the Human body with the Horrible Science set – a STEM science kit with plenty of gruesome experiments! 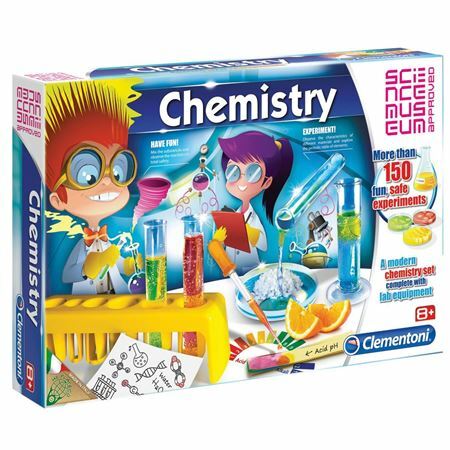 Science Museum approved home chemistry set, to introduce children to the world of chemistry .<br? 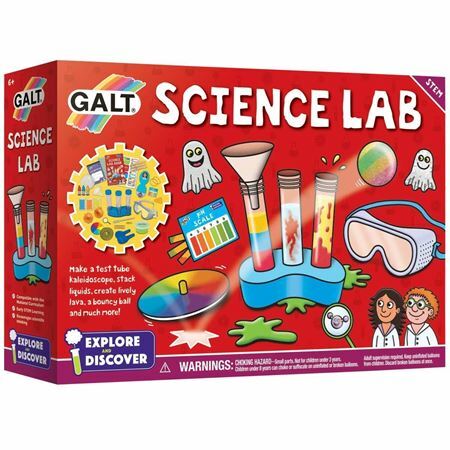 A great science kit for the younger child with lots of equipment and components to perform 20 fun experiments. 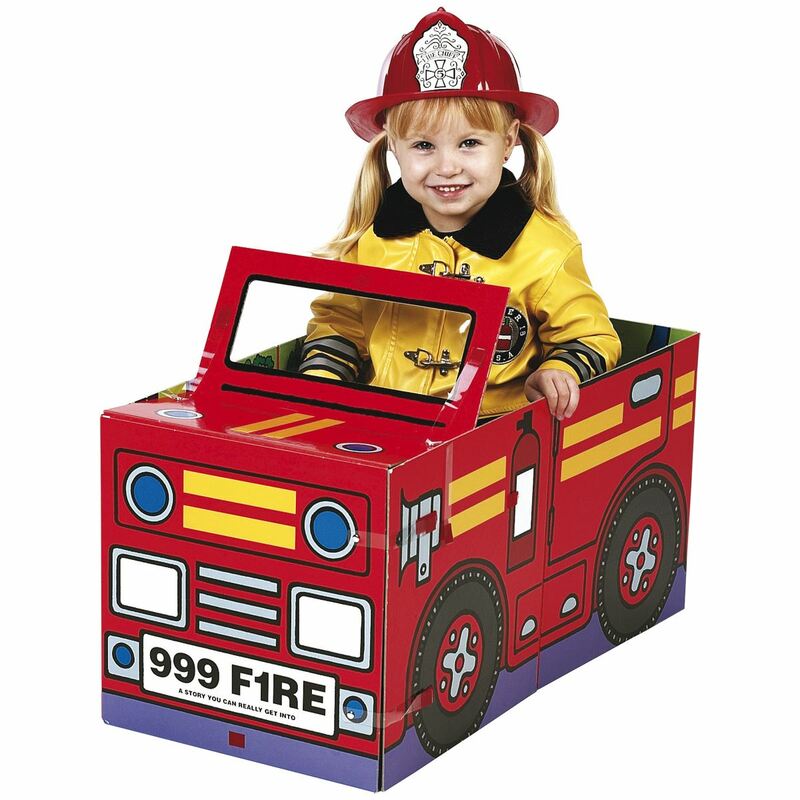 Requires the addition of easily accessible household ingredients to perform some experiments. 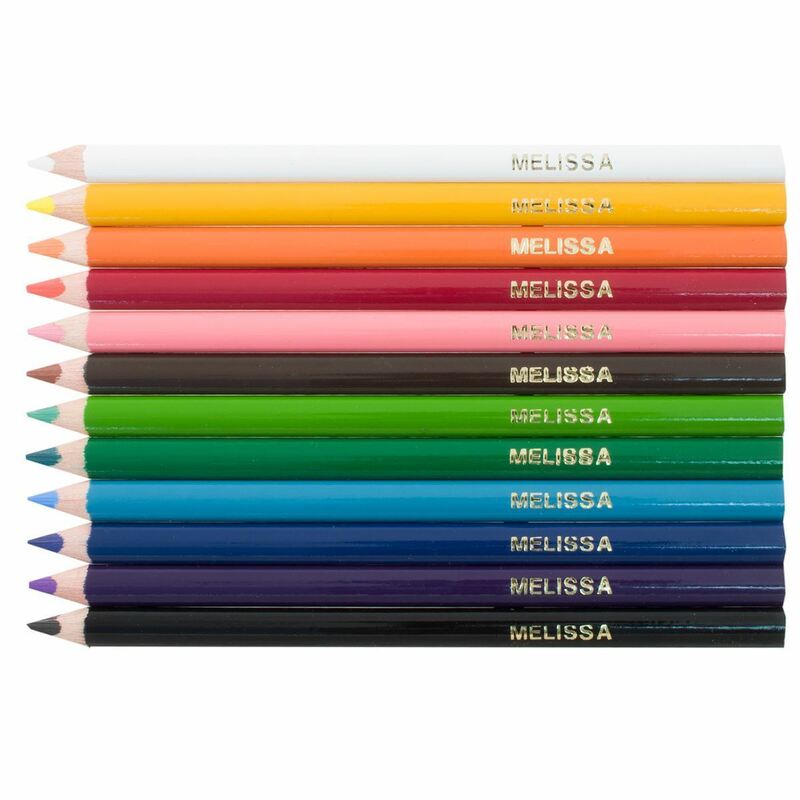 Eight fun scientific experiments from the Horrible Science brand. Peek inside the notebooks of the experts and see through the chaos that is chemistry!